Situated on Plenty Road, we offer an array of facilities and entertainment areas for everyone to enjoy. Our semi-private function area in the Bistro is perfect for hosting birthdays, social events, and work functions. Contact us today to find out about our a la carte and set menu dining options. The Sports Bar offers a relaxed and friendly environment perfect for catching up with friends or watching the latest live sports on our big screen. 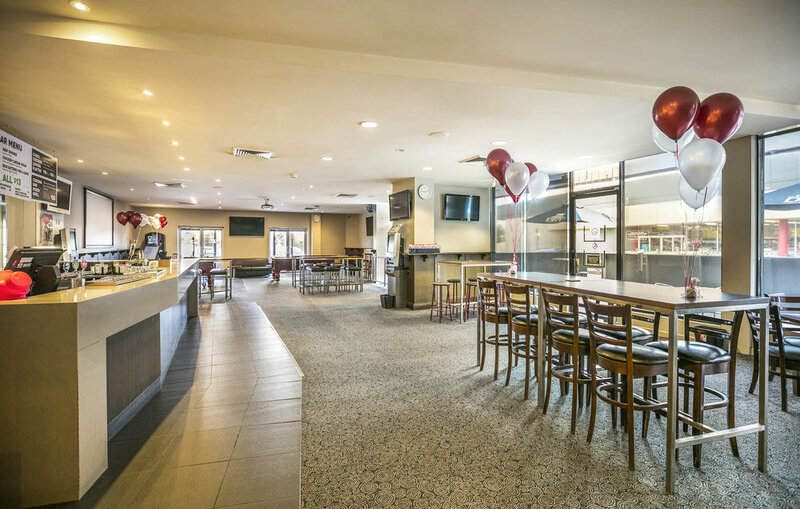 The Bundoora Hotel Bistro is a favourite amongst locals and visitors to the city of Darebin. Our menu offers a range of delicious dishes; from light meals to pub classics. We cater for all members of the family with a Kids menu destined to please the fussiest little eaters and a delicious Senior’s menu featuring home style classics on offer. Our indoor playground is sure to keep the kids entertained. Our Public bar offers a friendly environment where you can come in, have a beer, meet some great people, kick back and watch some great sport. You can even watch the action on our Big Screen! We also have a Full TAB, Trackside & Sportsbet facilities. And of course you can get a great meal in our Public Bar too!